Transferring and/or saving files is important to us. At work, school, or even saving personal files, we want to keep all these files safe and available when we need it. But, how? Sometimes, having a lot of flash drives or memory cards alone can be a risk factor to consider because we may lose one of them. We cannot use the flash drive or several cards at the same time. Sometimes, we also transfer files from a memory card and save it to flash drive (and vice versa) for some purposes. Having two devices to use like a flash drive and memory card reader can be time-consuming especially when you're memory card reader can't read both cards at the same time. Save time and worry less with our Rocketek Same Read Multi Slot Card Reader. This product is a multi-in-one card reader and adapter for MMC, Micro SD, SD and TF Cards. The product is portable and light makes it easy to carry. It has also a slot where you can put a strap and use it like your pendant in your necklace. Or, you can put it inside your pocket too! From collecting to transferring files from or to your computer can now be done in one click. No need to put several adapters to your computers like memory card readers and flash drives. Having this product can save time. The speed is also important when we transfer files and this product can give you the speed of up to 5Gbps. Our Multi Slot card reader has a slot for both SD card and MicroSD card that both can be read at the same time. It has an activity light that indicates if it's on and working. It has also a built-in protective cover that protects your cards at all time. You can now keep your files all in one place and when you need it, you can use all at the same time. Different cards for different purposes. Separate your files according to your needs and keep it in one place - our Multi Slot card reader! Prevent some of your files from getting left at home - with this product, all of your files can go with you. Edit your files directly to your reader without the struggle of switching one card to another. You can now easily drag and drop files between cards. Plug & Play supports and no external power needed. 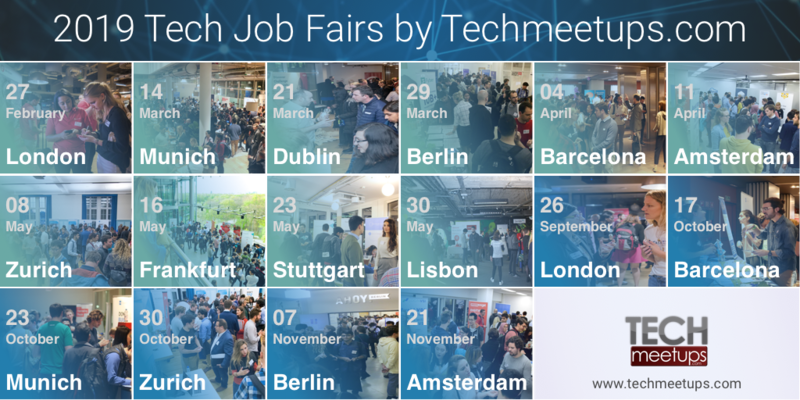 We have more to offer at TechMeetUps Shop. Your needs to make things faster can be found here. Worry no more and experience all the benefits of our product on your own. Leave the stress and we'll give you the choices to make your life easy.